A LONGTIME endurance runner and peace activist trying to reach Bermuda from Florida in a homemade floating “Hydro Pod” was rescued by the US Coast Guard after he began suffering from fatigue. A Burmese python suspected of eating multiple cats from the same neighbourhood has been caught in the US, police say. 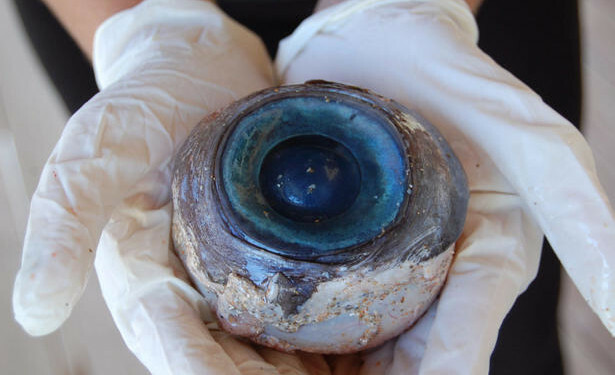 State wildlife officials are trying to determine the species of a blue eyeball found by a man Wednesday at Pompano Beach, north of Fort Lauderdale.